Willey and Bhuvneshwar Kumar were engaged in a verbal spat in the first T20I. England cricketer David Willey has questioned Team India's sportsman spirit. He seemed to be frustrated with Indian bowlers ploy to stop right before finishing their delivery to know what a batsman is going to anticipate. Bhuvneshwar Kumar and Kuldeep Yadav had done it in their spells and Willey didn't like it at all. 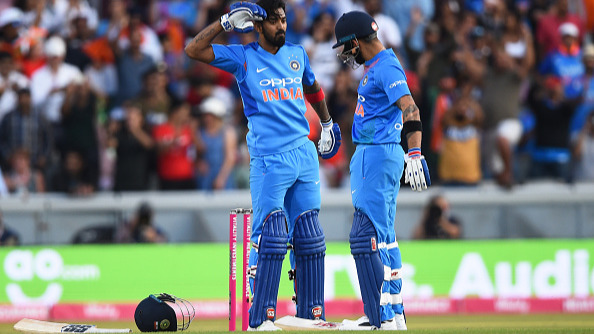 Kuldeep, in the 10th over, had stopped twice after which batsmen Jos Buttler and non-striker Alex Hales had complained to the on-field umpire. Willey had even exchanged few words with Bhuvneshwar when the bowler stopped before delivering the ball on the last ball of England's innings. “I’m guessing but I think he (Kumar) was looking to see what I was going to do,” said Willey. “They did that a few times. The spinners did it a couple of times. I’m not sure what the rules are on that. I don’t particularly like it. I don’t think it is necessary in the spirit of cricket. About the verbal altercation with the Indian pacer, he said, "It was something of nothing. I think with all the microphones and cameras people get a bit giddy about this sort of thing. I don't think they got under our skin particularly. They have a few fiery characters and that is part and parcel of cricket. It has gone on for years, mostly unnoticed because of the lack of cameras and microphones. There is more attention drawn to it now. There is far less of it now." "I don't mind a bit of confrontation. I have had my fair share of it in the past. If it comes my way I am quite happy to get involved. We are advised to play cricket and leave those antics to other people," Willey added. However, KL Rahul came in support of Indian bowlers and said whatever they came up with is fair as T20 cricket doesn't give much to bowlers so they have to come up with their own tactics. Though, he also said that the same against him would have been frustrating. 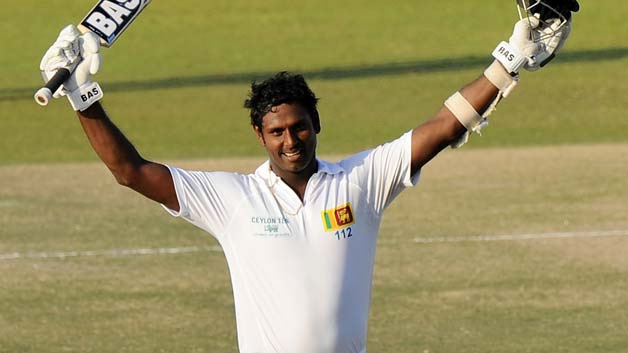 "It will frustrate me as a batsman. It did I guess frustrate the English batsmen but the margin for error for bowlers in T20 cricket is very little. So whatever tactics they can come up with and whatever they try to do to upset the batsmen is only fair," Rahul said. 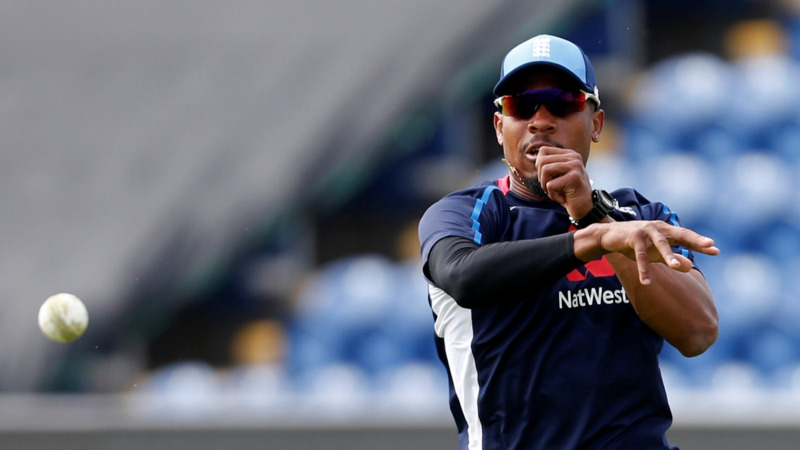 "And he [Kuldeep] didn't do anything which... you know you can do it as a bowler, you can run a batsman out, he [Hales] was taking few strides too many and it is a long boundary and if he gets that much start he can keep rotating the strike and keep getting two runs which will frustrate the bowler in return, so its only fair," he added.